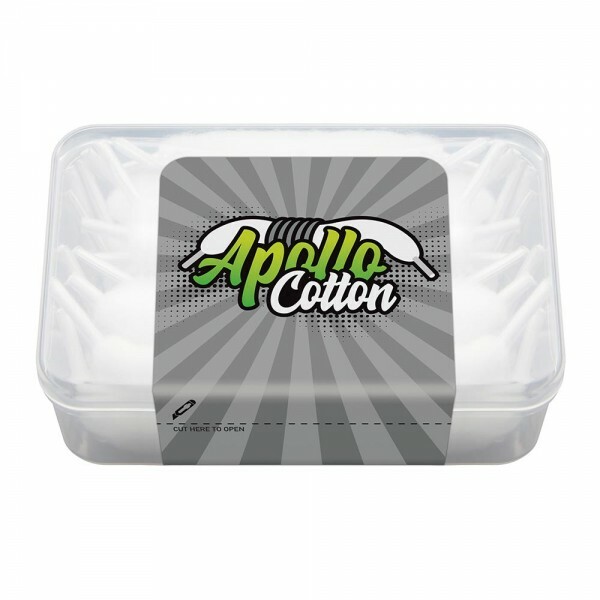 Apollo Organic Cotton is designed for by experienced vapers, with high quality organic cotton in the form of laces, for easy placement in the coil. Specifications: - Zero flavor distortion - Perfect flavor from the first inhalation. 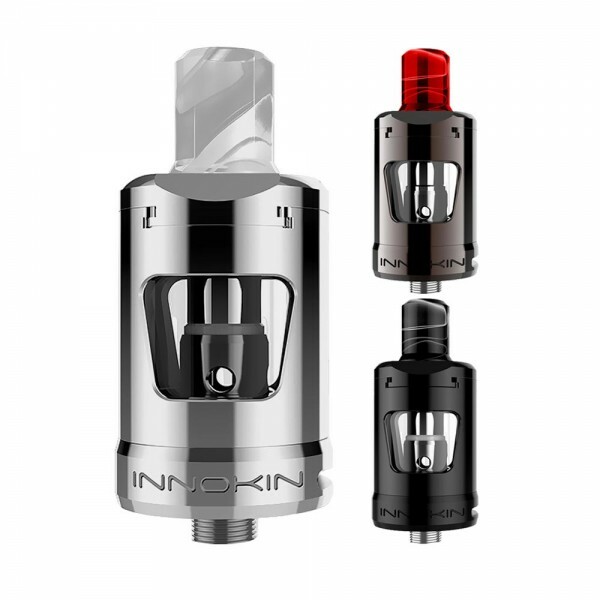 - Continiou..
Apollo SS 316L Wire 28AWG / 0.35mm / 10m Top-notch wires for top-notch vapers. ..
Apollo SS 316L Wire 26AWG / 0.40mm / 10m Top-notch wires for top-notch vapers. ..
Apollo Ni80 Alien Wire 0.3x0.8+32ga / 0.43ohm / 5 Coils /3mm core / 5 rounds Top-notch wires for top-notch vapers. ..
Apollo Ni80 Alien Wire 0.3x0.8+32ga / 3m Top-notch wires for top-notch vapers. ..
Apollo Ni80 Clapton 24ga+34ga / 0,48ohm / 5 Coils / 3mm core / 5 rounds Top-notch wires for top-notch vapers. ..
Apollo SS 316L Alien Wire 0.3x0.8+32ga / 0.25ohm / 5 Coils / 2.5mm core / 5 rounds Top-notch wires for top-notch vapers. ..
Apollo SS 316L Alien Wire 0.3x0.8+32ga / 3m Top-notch wires for top-notch vapers. ..
Apollo SS 316L Fused Clapton Wire 2x28ga+34ga / 5 Coils / 3mm core / 5 Rounds / about 0,40ohm Top-notch wires for top-notch vapers. 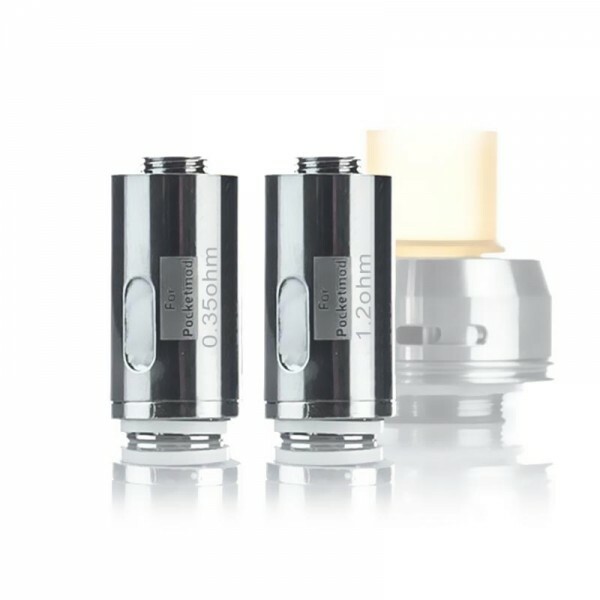 ..
Apollo SS 316L Fused Clapton Wire 28ga*2+34ga / 3m Top-notch wires for top-notch vapers. ..
Apollo SS 316L Clapton Wire 26ga+34ga / 0,45ohm / 5 Coils / 3mm core Top-notch wires for top-notch vapers. ..
Apollo SS 316L Clapton Wire 26ga+34ga / 3m Top-notch wires for top-notch vapers. ..